The recent DeMarcus Cousins quad injury is certainly a major blow for the Golden State Warriors. The former NBA All-Star suffered the latest injury in Monday’s playoff game against the Clippers. That has fans wondering how long Cousins is out of action for as his team pursues a third-straight NBA title. As far as his timetable for a return, that is still up in the air as the team said it will be indefinite. 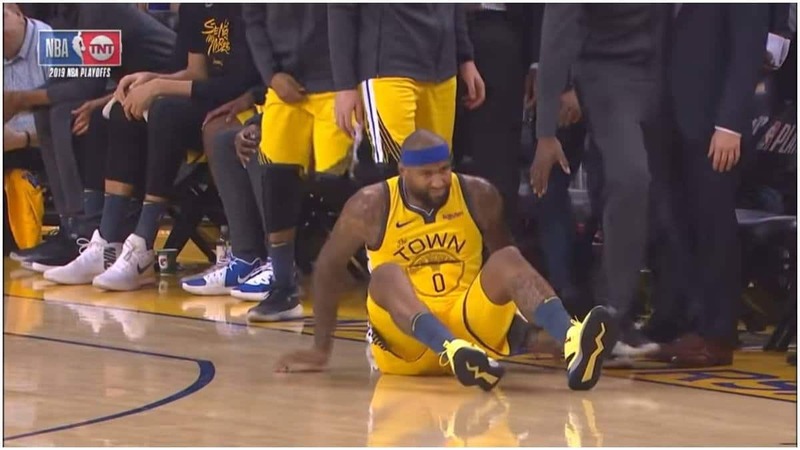 The DeMarcus Cousins quad injury occurred in the first quarter of Monday’s Clippers-Warriors playoff game. With 8:09 remaining, Cousins went after a loose ball he knocked away from the Clippers’ Danilo Gallinari. However, Cousins fell to the floor and was unable to get back on his feet. Ultimately, the Warriors lost the game to the Clippers in stunning fashion, 135-131. 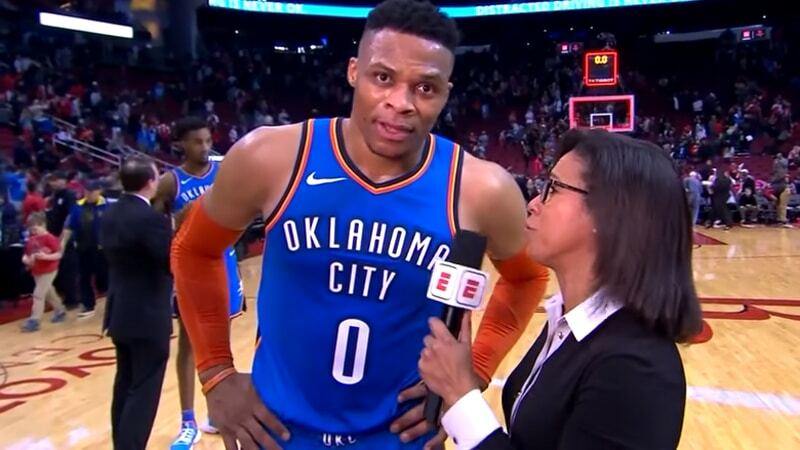 That 2019 NBA Playoffs series is now tied at 1-1 and the Warriors have now lost DeMarcus Cousins for an indefinite amount of time. 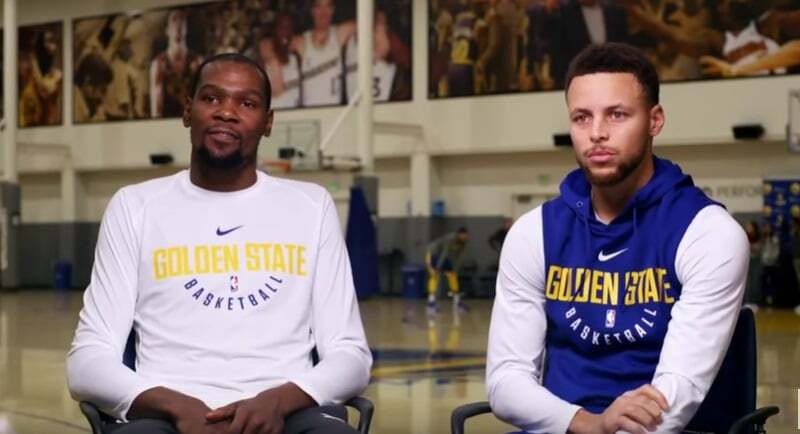 What is next for Warriors after Cousins quad injury? This new injury comes after Cousins just returned to action after missing nearly a year. The big man was out for an extended period of time due to a torn left Achilles tendon injury suffered during his New Orleans Pelicans days. DeMarcus Cousins’ absence will hinder Golden State, although they still have plenty of stars on the roster. This team has weathered other injuries in the playoffs before, but they were banking on Cousins as a new addition to their championship squad. The Golden State Warriors travel to the Los Angeles Clippers for Game 3 on Thursday, April 18. The game tips off at 8:30/9:30c on TNT.